JobsJobs. 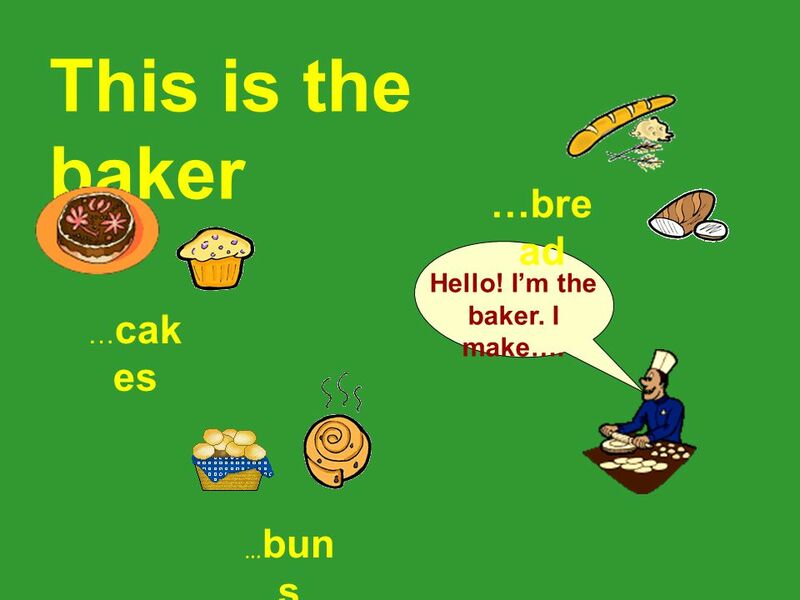 All jobs are useful and necessary… This is the baker Hello! I’m the baker. I make…. … cak es …bre ad … bun s.
9 Who is this? 1 2 3 4 5 6 Hello! 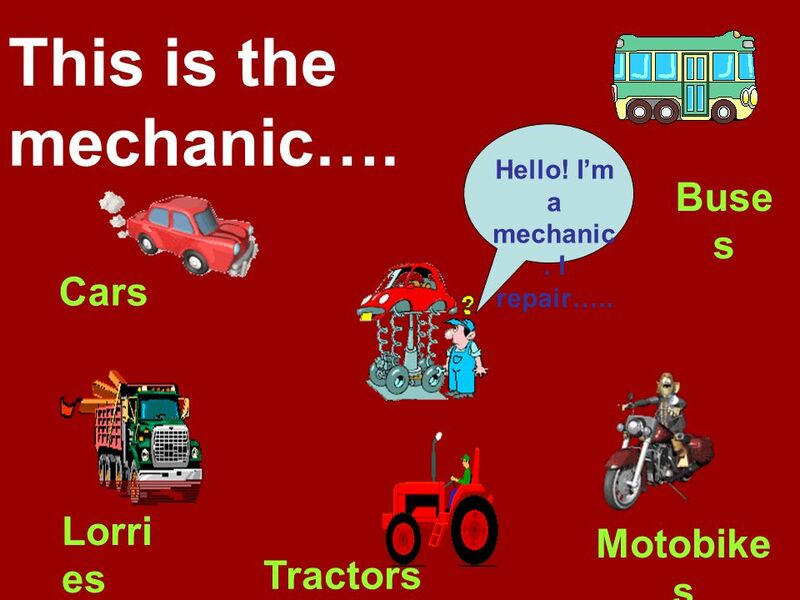 I’m the mechanic. Hello! I’m the doctor. Hello! I’m the baker. Hello! 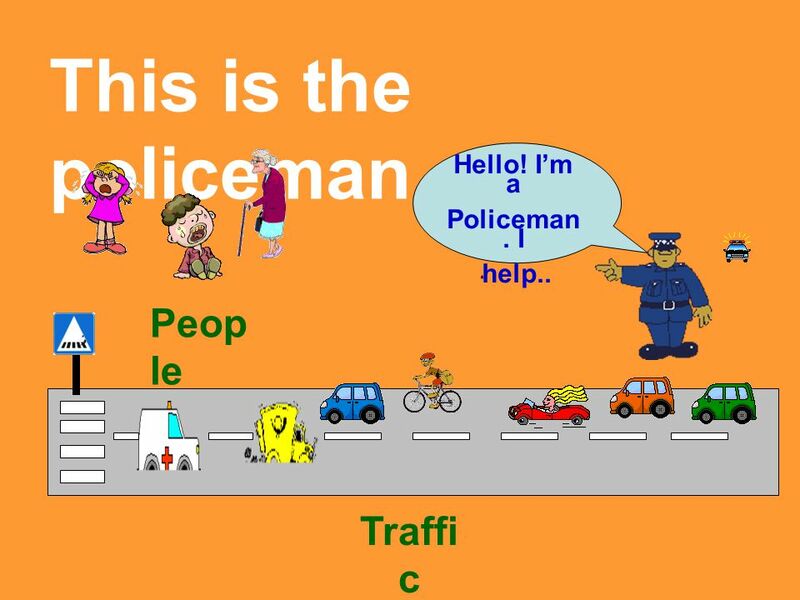 I’m the policeman.Hello! 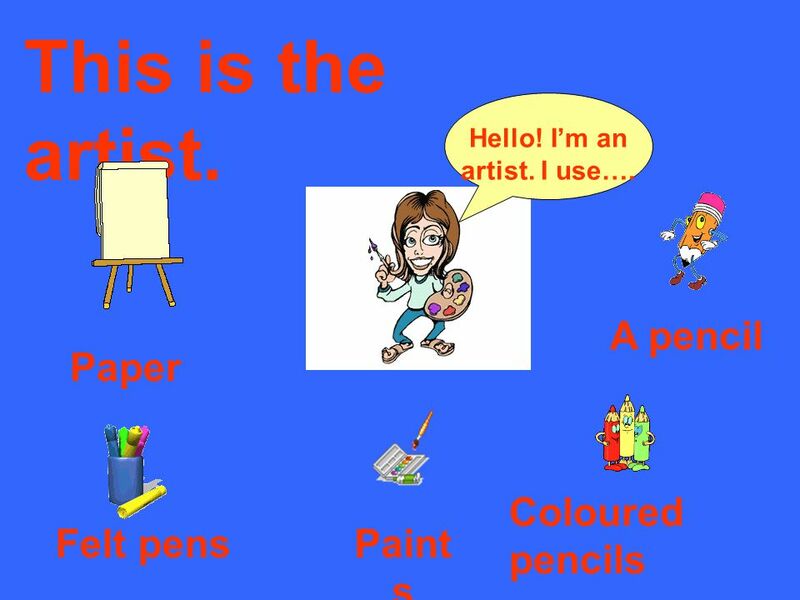 I’m the artist. Hello! 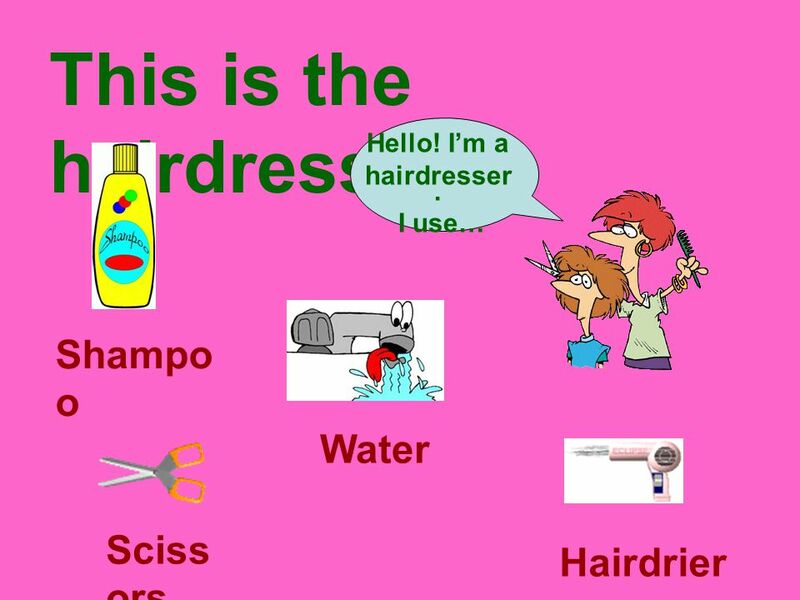 I’m the hairdresser. 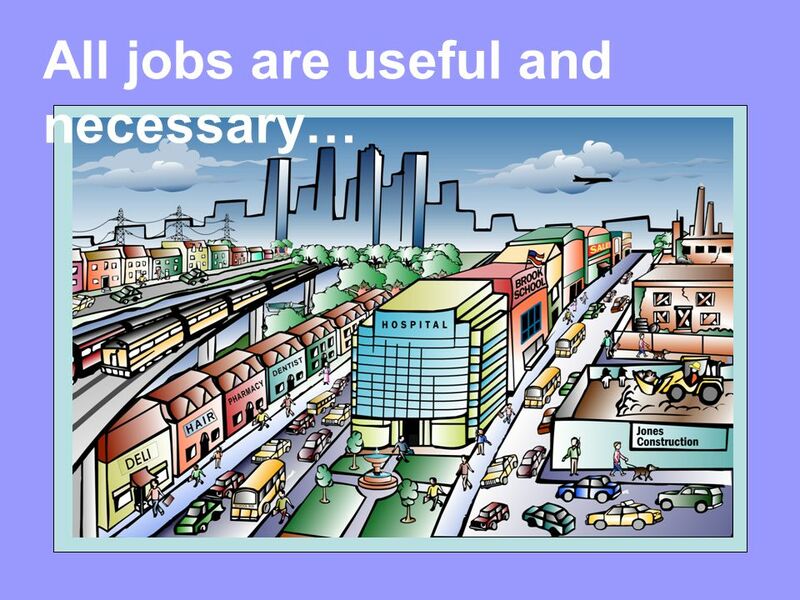 Download ppt "JobsJobs. All jobs are useful and necessary… This is the baker Hello! I’m the baker. I make…. … cak es …bre ad … bun s."
I Saw the Number 5 in Gold Artist: Charles Demuth. Drawing and Painting Fun (3rd) - Tiles -. You can find T TT TILES in bathrooms and kitchens. The decorations alternate colours to make patterns. Welcome to class SH assembly. On our own I’m scared of thunder, lightning and wind. Is it a Match?. Mr. Smith is a baker. He uses an oven to do his job. Coloured pencils Globe pencil Chalk Glue calculator scissors Pencil sharpener Pen Rubber Notebook Pencilcase Tape. VITAL EXPRESSIONS OF NATURE IN WATER AND LANDSCAPES Term 1 Booklet, September-December 2012 Loatlands Primary School, Desborough, England. 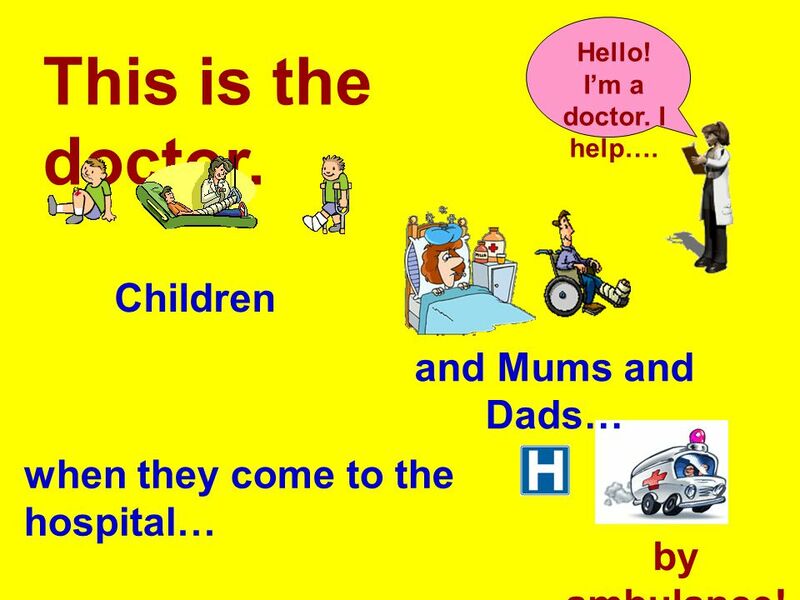 Talk with pictures lorry van motor bicycle ambulance bus. Baker archaeologist Scientist Bus driver watch repairer Fireman Reporter Musician Farmer Electrician Dress maker Next. HELLO. WHAT’S THE NAME OF YOUR SCHOOL? 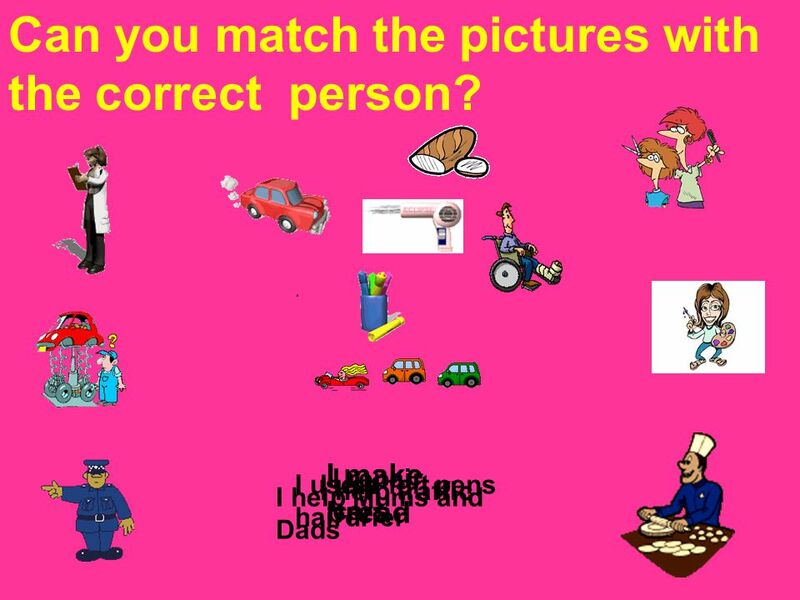 ______________. 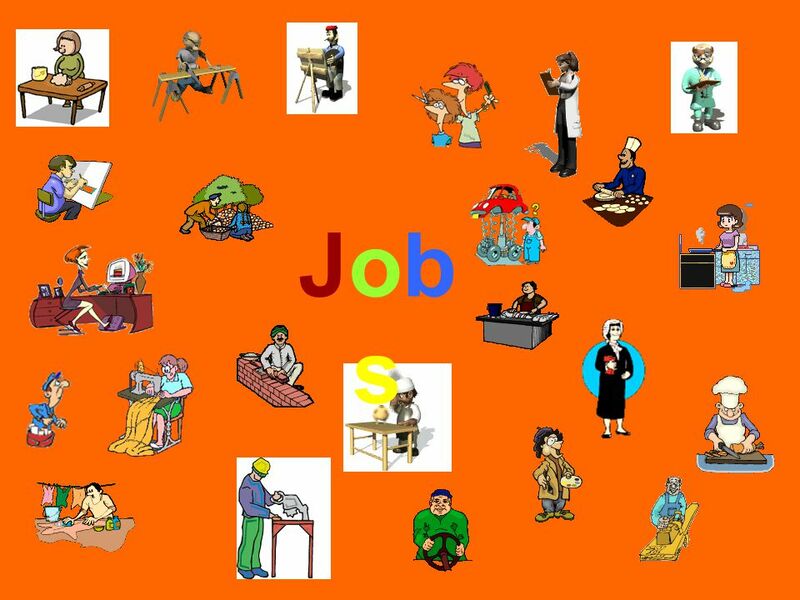 *Aims and objectives of the lesson: * Pupils has to name jobs. * To talk about jobs related actions. * To use S. present. **Target group**: * Pupils. an astronaut a vet a worker an engineer a nurse a pilot a student a programmer a baker космонавт ветеринар рабочий инженер медсестра. Making Friends. What makes a friend? Someone who is helpful? Someone who is kind? Wassily Kandinsky Kandinsky was a Russian painter who was famous for creating abstract pictures with lots of colors and shapes. He was the first famous. Materials & Equipment used in graphic design! Felt pen. ruler Computer. Rubber. Pencil sharpener Internet. Paper. Drawing and Painting Fun (4th) - Mosaics -. MOSAICS are a very old form of art. They decorate walls and floors. Mosaics are made of small coloured pieces. law engineering retail construction Health and social care agriculture.